Coconut rice and beans? 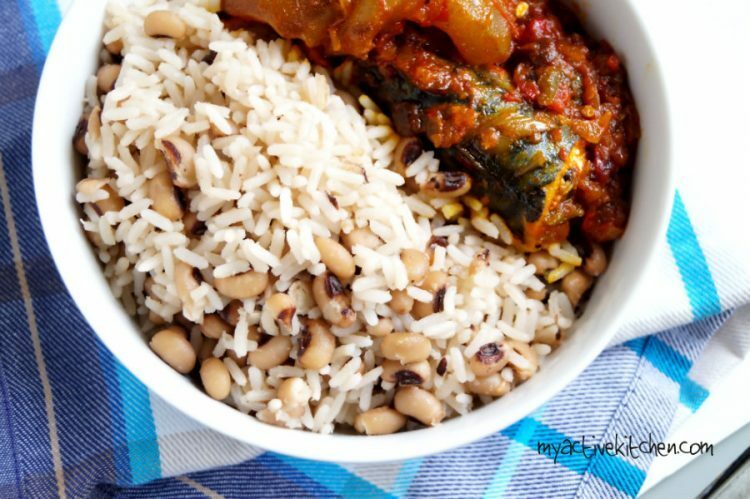 Yes, please…Rice and beans is a popular meal combination eaten in Nigeria. It is also popular in some part of West Africa too. 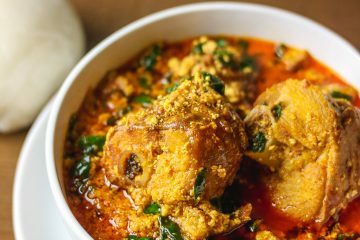 I know of the Ghana waakye and the Hausa’s of the Northern part of Nigeria also have their own way of cooking it likewise. 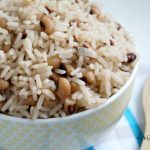 Rice and beans is a very tasty, hearty and easy meal to make. 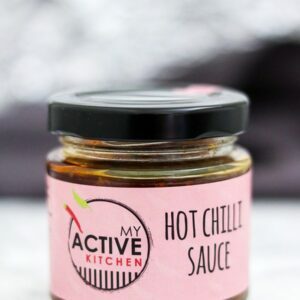 For today’s recipe, I added coconut milk to my rice and beans to give it that bit of oomph. After all, the subtle flavour of coconut makes everything better. 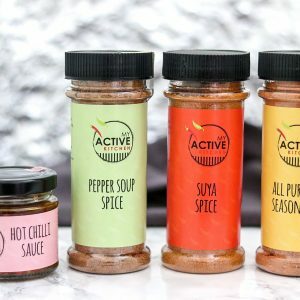 This meal can be eaten on its own and you can also add some other ingredients of choice to make it more to your taste. 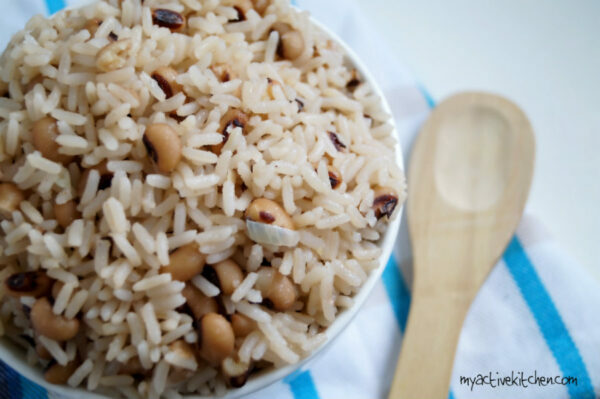 This easy coconut rice and beans can be eaten with fried stew or ofada stew. 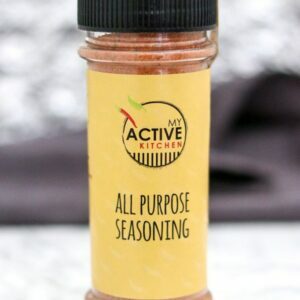 Add a little bit of that extra something to your everyday coconut rice and beans and make it more palatable. Add coconut milk to a pan and place on medium heat. Add the rice to the coconut milk and check for the coconut milk level. The liquid should be about 2 inches above the rice. Alternatively, use your preferred method of cooking rice. Once the rice is about 70% done, add the beans and check for water level. Add more coconut milk or water at this point to balance it out. Once the coconut rice and beans is done to your taste, mix it together till well combined and take it off the heat. 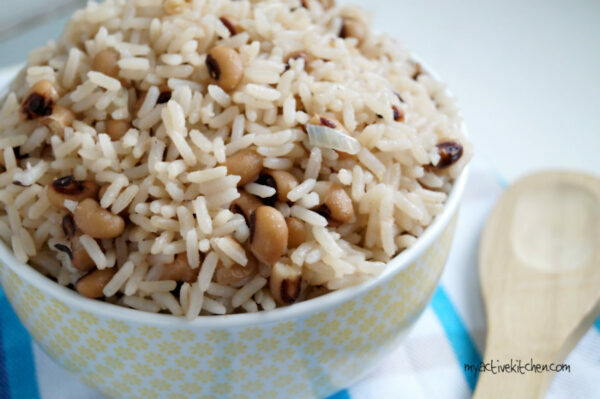 Enjoy this easy coconut rice and beans on its own or with fried stew. Add coconut milk to a pan and place on medium heat. Add the rice to the coconut milk (and water) and check for the coconut milk level. The liquid should be about 2 inches above the rice. Alternatively, use your preferred method of cooking rice. 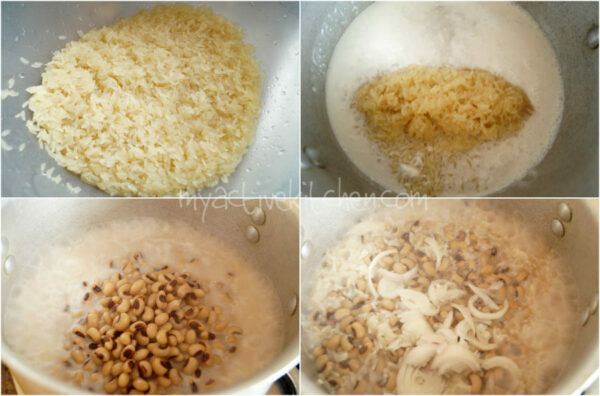 Once the rice is about 70% done, add the beans and check for water level. Add more coconut milk or water at this point to balance it out. 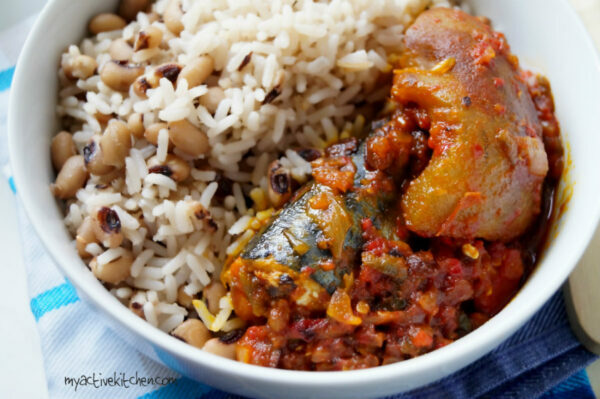 Once rice and beans is done to your taste, mix it together till well combined and take it off the heat. 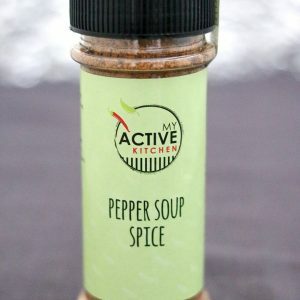 Thanks for this recipe , I made it last night and it was so nice. I’ll be making it again soon.